Eucharia Anunobi is spitting fire via her Instagram. Today, the former actress-turned-evangelist took to her Instagram to spit venom at church pastors/general overseers whom she says treat their younger pastors unfairly. “This thing of sending an assistant pastor to start a new branch WITHOUT any financial assistance, asking them to go and ‘prove’ their ministry looks like wickedness in religious robe,” she began in her post, though she didn’t name names. 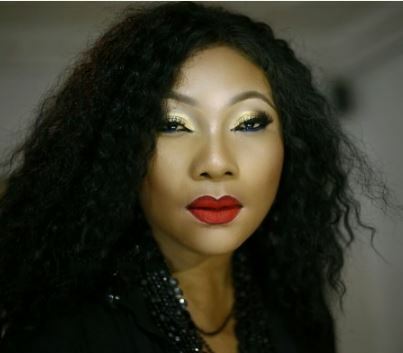 0 Response to "Former Actress Eucharia Anunobi Slams General Overseers"